Kenneth Coe retired in 2008 after a long career in LaPorte, Indiana, where he was general manager of WLOI/WGOE Radio. 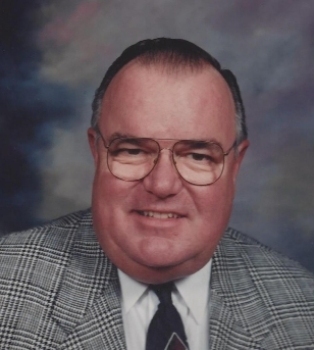 He is remembered not only for his decades as host of the popular call-in program “Sound-Off” and his commitment to heavy coverage of local news and sports, but also for his jovial and warm personality. Coe started working with his father in the family owned chain of four stations in northwest Indiana. He was president of the Indiana Broadcasters Association in 1981-82, and president of the Indiana Broadcast Pioneers in 1983-84. Coe died December 29, 2016, at his LaPorte home at age 78.